With the Academy Awards set to air on February 26, audiences are heading to theaters to catch all the nominated films before the first winner is revealed. 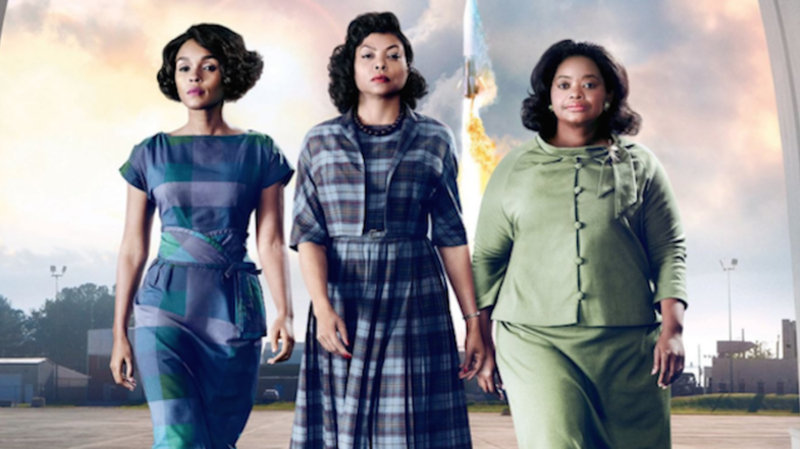 Over the weekend, Hidden Figures—which is nominated for Best Picture, Best Adapted Screenplay, and Best Supporting Actress for Octavia Spencer—reached an important milestone when it became the highest-grossing Best Picture nominee from this year's crop. As of February 6, Hidden Figures has earned more than $120 million domestically, beating out La La Land's gross of $118 million. The other movies nominated for Best Picture include Arrival, Fences, Hacksaw Ridge, Hell or High Water, Lion, Manchester by the Sea, and Moonlight. Hidden Figures is directed by Theodore Melfi and stars a cast of predominantly African American actresses, including Taraji P. Henson, Janelle Monáe, and Spencer. The plot itself tells the widely unknown story of these brilliant women, who worked at NASA and played a crucial role in launching astronaut John Glenn into orbit in 1962. Though Hidden Figures is already the current box office champ over its Best Picture competition, it could get an even bigger bump if it takes home an impressive Oscar haul.